If you prefer your lakes wild and natural then Salles is the one for you. Spanning 42 acres, the lake’s 6 double swims offer plenty of space for up to 10 anglers (or 12 if booked exclusively). 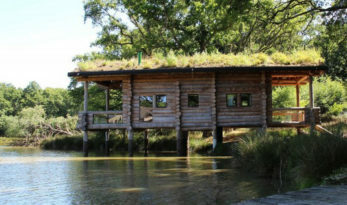 The facilities are impressive with even gravelled swims, a modern sanitary block and cooked meals available on site.